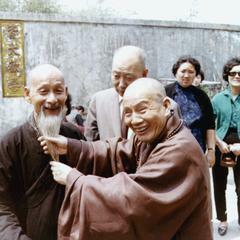 Master Minchang 明常, Master Mingguan 明觀. 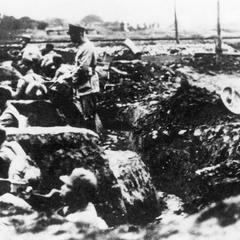 19th Route Army soldiers in a trench. 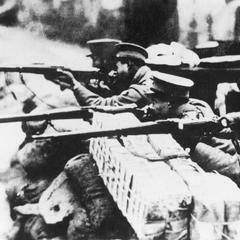 19th Route Army soldiers shooting from their sandbagged position. 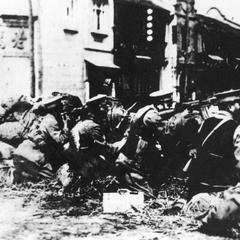 Chinese soldiers holding their line. 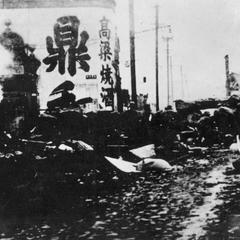 19th Route Army fighting in a ruined building.